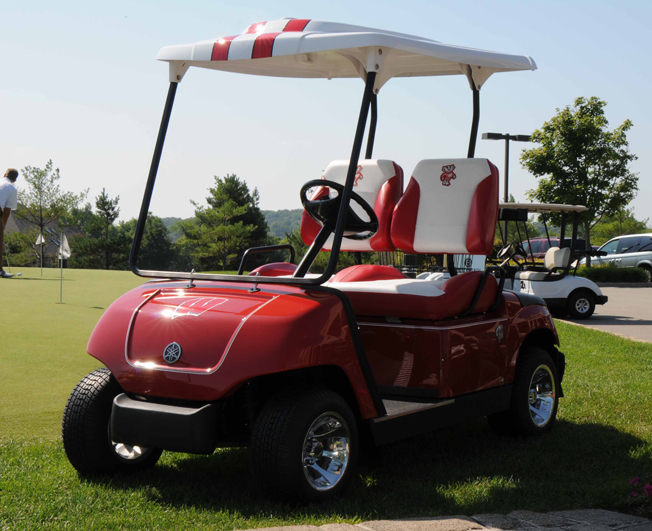 To learn more about custom car possibilities, talk with a Harris Golf Car dealer. 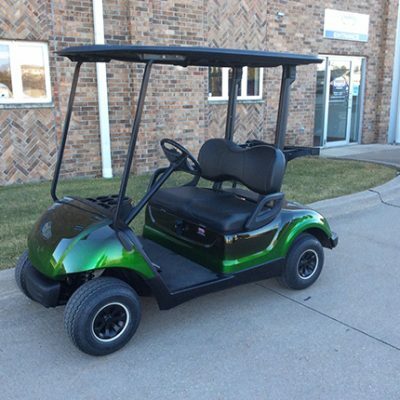 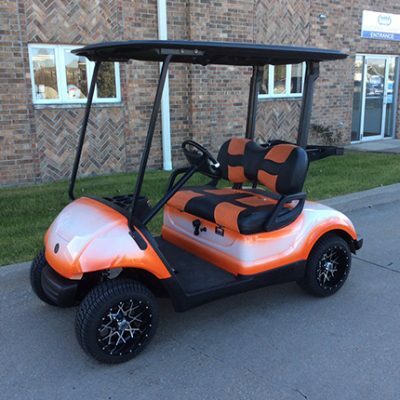 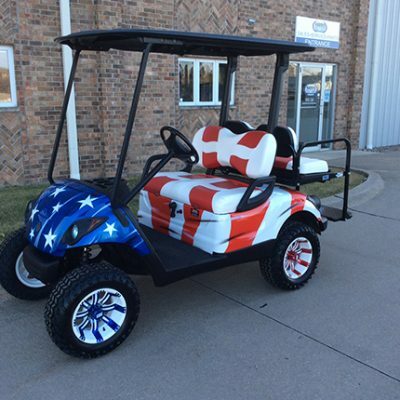 Harris Golf Cars will custom design golf cars for businesses and sports teams. 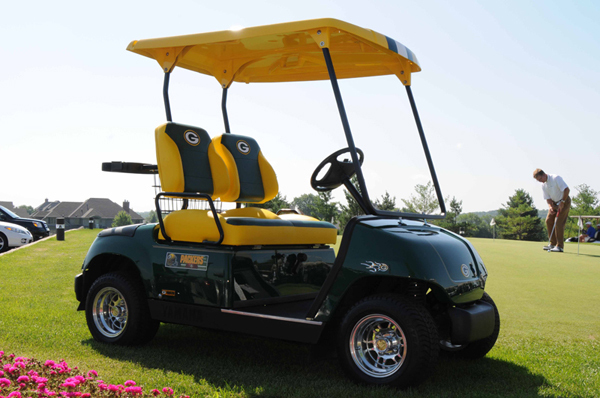 Make your idea come to life! 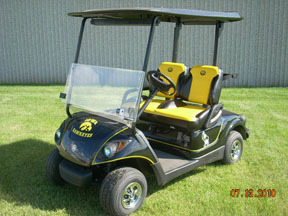 Contact your representative in Iowa, Illinois, Wisconsin or Nebraska for more information.